Here are some of Shane’s songs which you can listen to. Down through the years Shane has written many songs, some have been recorded others if not most are left in a drawer or have been thrown in the bin. 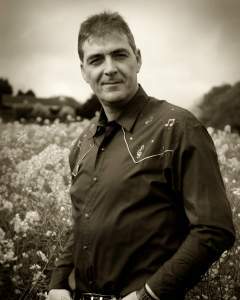 But the demand for Shane’s songs has been on the increase over the last few years and with his song Lifetime Guarantee on The Country Album of the year 2011 here in Ireland demand has just grown. His last album Country Style blues has received extensive airplay in Europe and in 2012 Shane won several awards from Radio stations in Germany, Italy and Sweden. His new album Blue Skies ahead has received great reviews with the video I want you to Want me reaching in excess of 80,000 hits on Youtube. Have a listen to songs from Shane over the years and enjoy them.